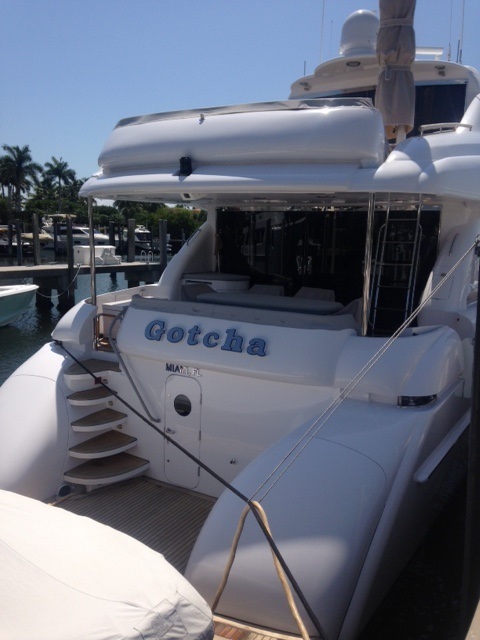 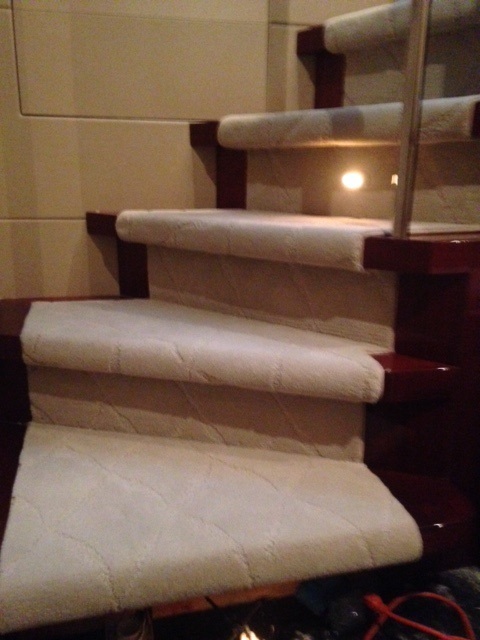 From the custom wool carpets to the indoor outdoor turf we attach to run-abouts, every boat installation is preformed by a licensed and experienced installer. 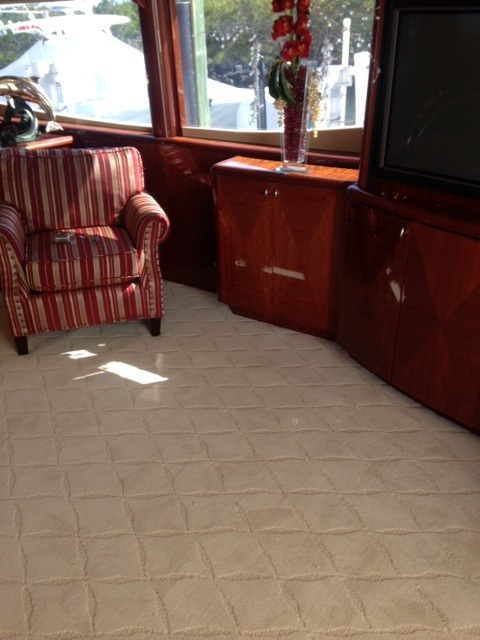 It is our job to help you pick out the best carpet for you yacht/boat. 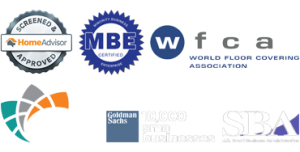 Please contact us give us a call or email us on out contact page and one of our experienced sell representative will be happy to help you.